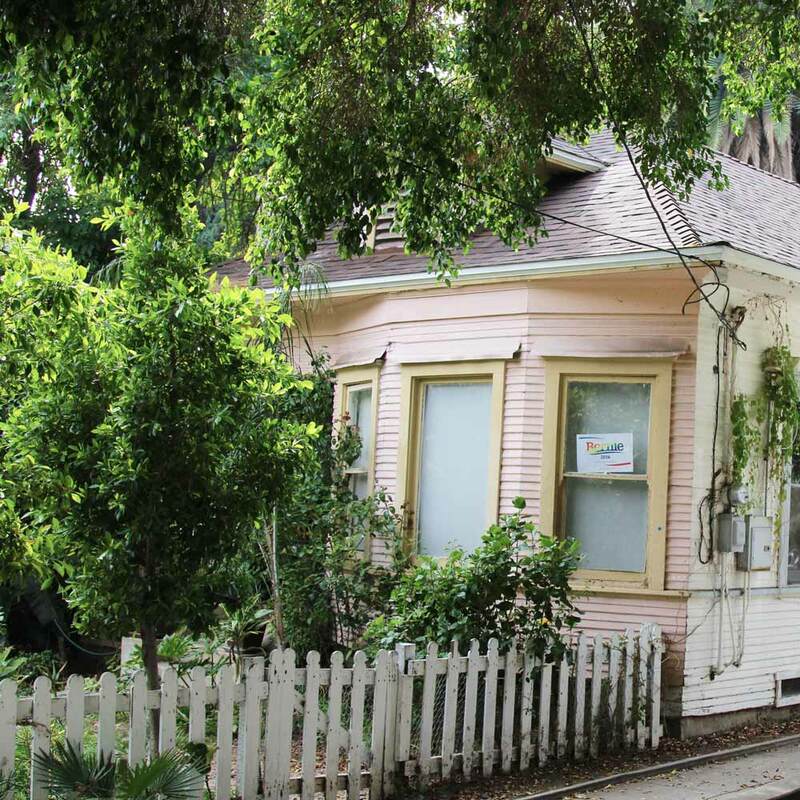 927 Palm Avenue was built in 1902 and is included in the City’s Old Sherman Thematic Grouping. The buildings in this grouping are among the first residences of the Town of Sherman. They possess common architectural elements including: hipped roofs, narrow wood clapboard siding, simple endboards and window trim, extended eaves that are either boxed or have decorative brackets, and porches. The simple buildings in this district formed the residential community from which West Hollywood developed and were homes to the City’s very first residents. They are representative of West Hollywood’s birth as a distinctive City and evoke its modest beginnings.